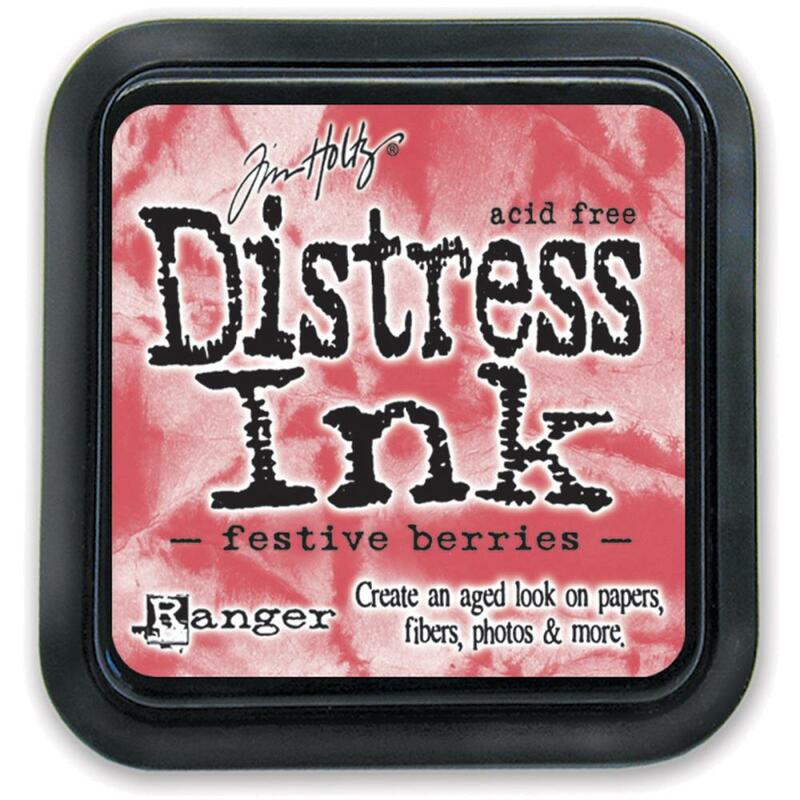 Use this Festive Berries Distress Ink Pad to add the Distressed Shabby Chic Look to your projects. Look for the Reinker Distress Refill that is sold separately. Product by Tim Holtz / Distress Inks / Ranger.